Hive, the creators of an open-source wallet for Mac OS X, are looking for developers to contribute to the company’s expansion. 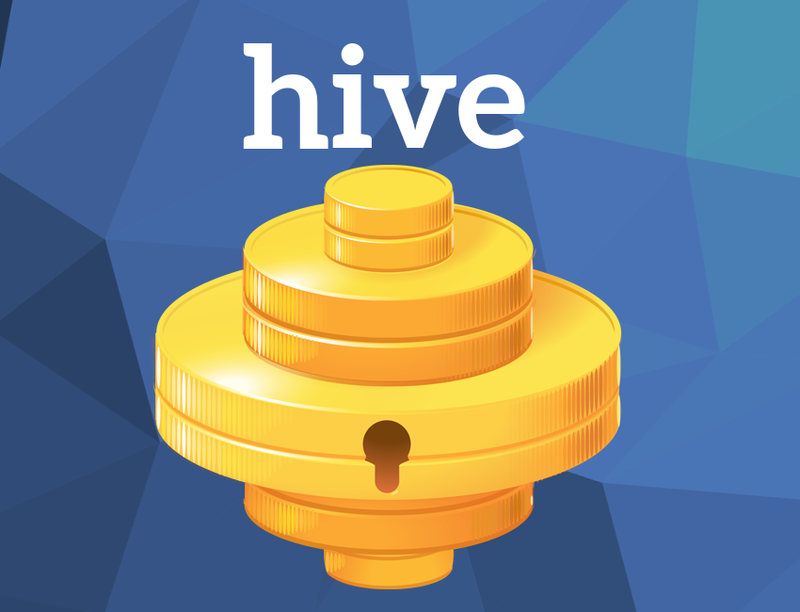 Earlier this year, Hive announced that Hive for Android will be available in late spring, 2014. iOS support is out of the question due to their decision to remove Bitcoin wallets from the app store. With the release of their original OS X wallet, many have asked about a possible Windows or Linux wallet. In addition to the app’s attractive, people-oriented interface and Tor support for enhanced anonymity, Hive includes an integrated application platform that gives new users a tightly integrated way to discover exchanges, merchants, games, and more. Developers are welcome to create apps for the platform. Wendell made the initial sketches for Hive wallet, put up initial money, and put development team together. Essentially, he integrated the vision for the wallet. It is safe to say he believes in it. I found Wendell to be particularly reachable. 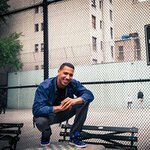 If you’re a developer looking to contribute, contact him. Hive is doing some exciting things.